Tx Scrapper Mom: Water you up to? The Sail Away set is SUPER cute!!!!! 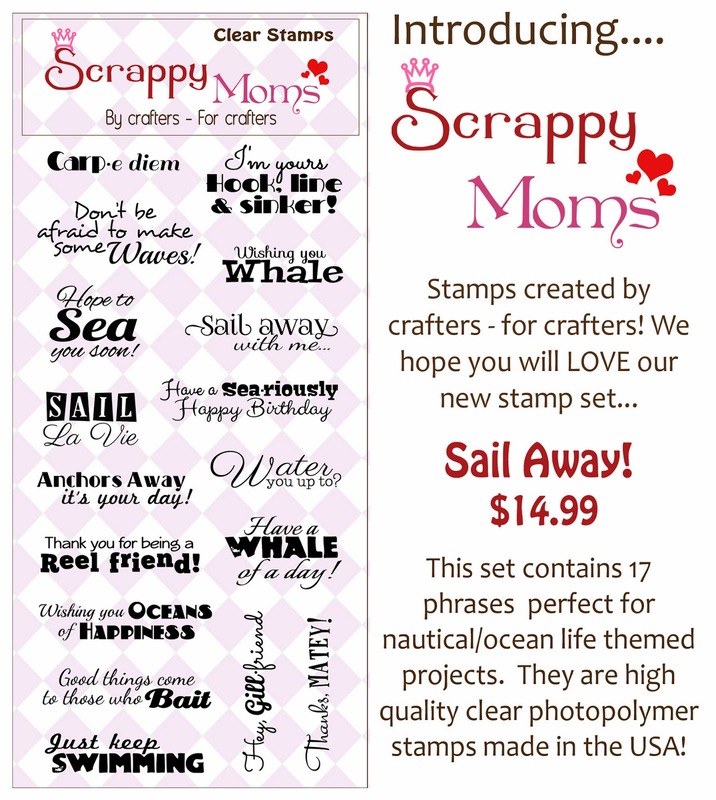 Swing by to check out this new set and more from Scrappy Moms!